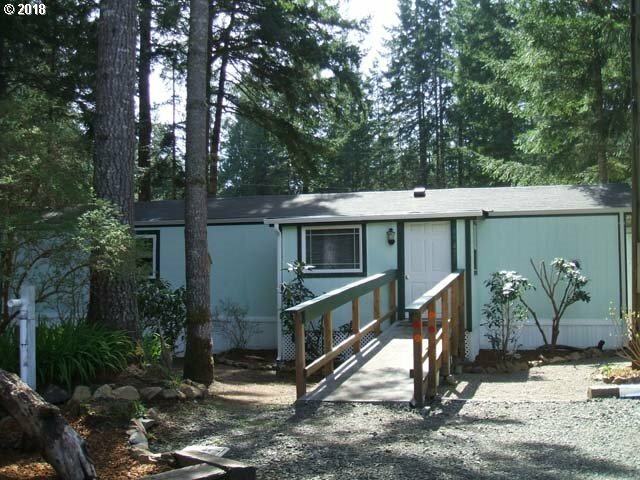 Cozy home completely remodeled - great weekend spot, vacation home or live there full time. Large corner lot, garden area, shop, garden shed, storage shed and extra parking. Large deck offers great area to sit and enjoy the natural surroundings. Lot Dimensions: Corner Lot - Irreg.